The Fi-10 top forced air helmet provides racers a lightweight helmet with excellent channeled cooling capabilities. 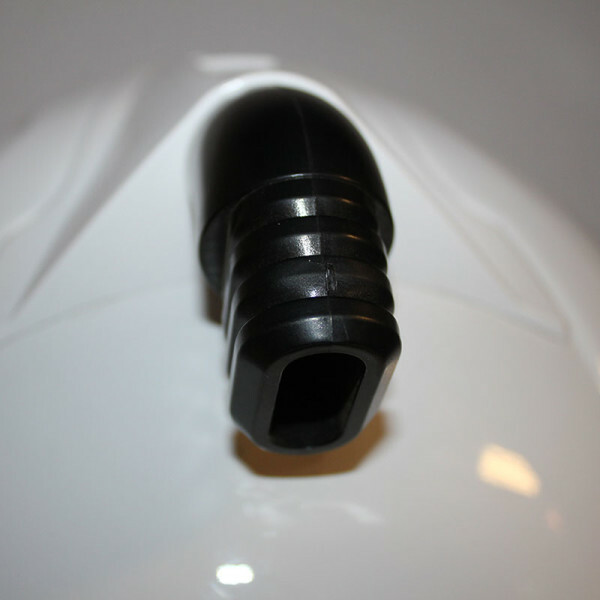 The low profile design allows for maximum head clearance while utilizing a multi directional standard hose connection. 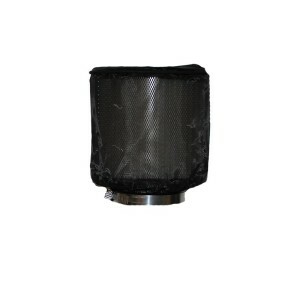 Channels for the airflow not only keep your head cool but also reduce any potential for fogging. Upgrade your helmet to include a pre-wired Racer X Motorsports Full Faced Hifi Helmet Kit and save $40.00 (see details below). 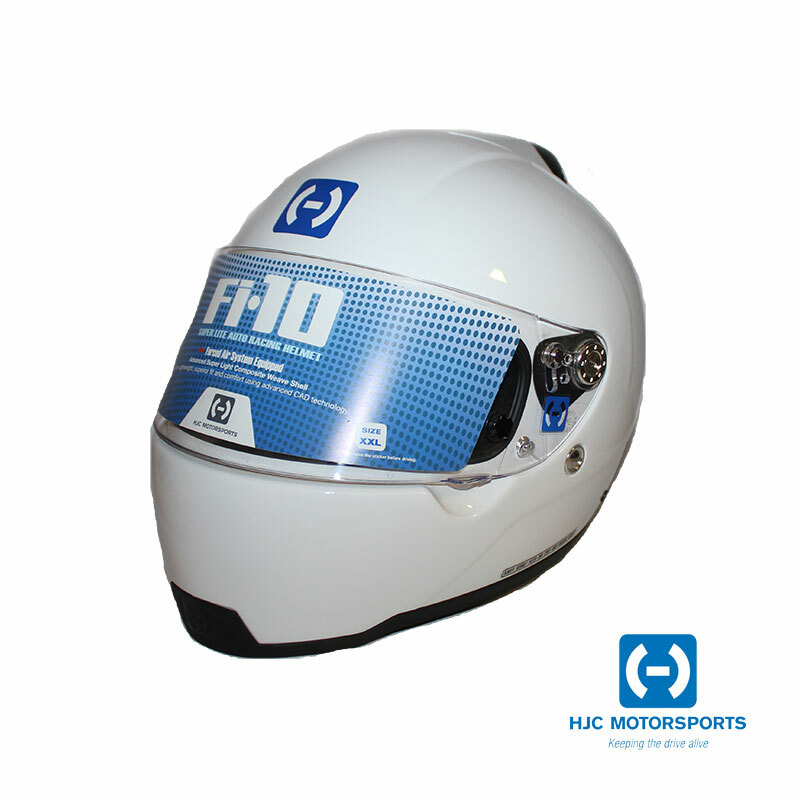 The Fi-10 top forced air helmet provides racers a lightweight helmet with excellent channeled cooling capabilities. The low profile design allows for maximum head clearance while utilizing a multi directional standard hose connection. Channels for the airflow not only keep your head cool but also reduce any potential for fogging. Available in White only! Upgrade your helmet to include a pre-wired Racer X Motorsports Full Faced Hifi Helmet Kit and save $40.00 (see details below). Advanced Super Lite Composite Weave Shell: Superlightweight, superior fit and comfort using advanced CAD technology. 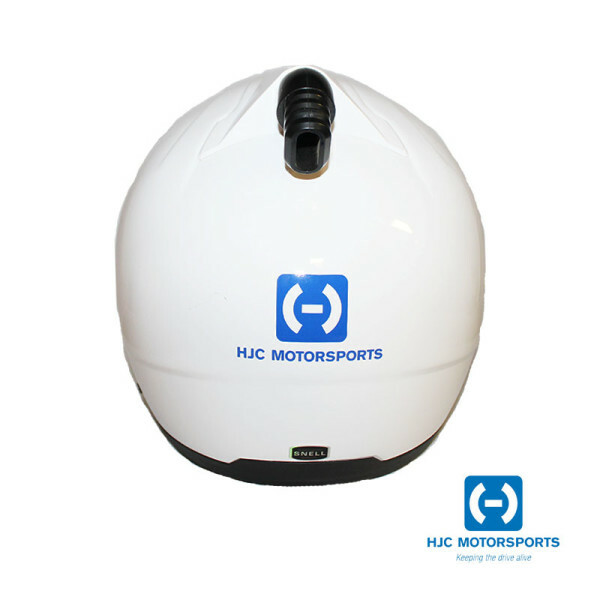 Each helmet comes with a Clear Polycarbonate shield, if you require a different shield option you can purchase one of the HJC Helmet Shields by clicking here. 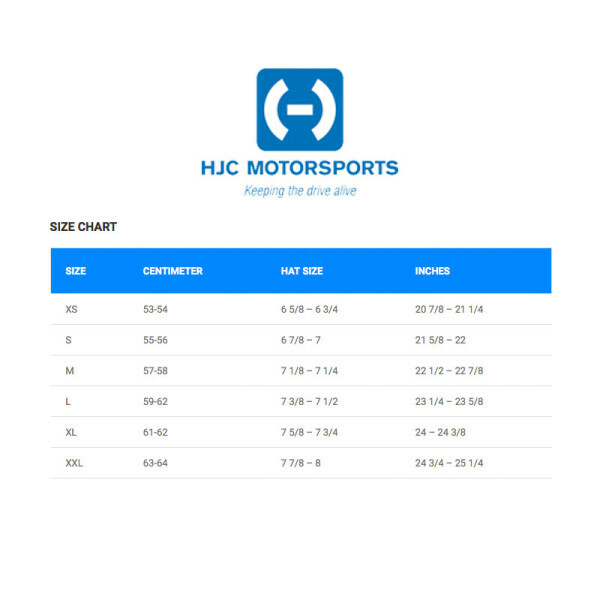 We can pre-wire your helmet with our Racer X Motorsports Hifi Closed Face Helmet Kit. 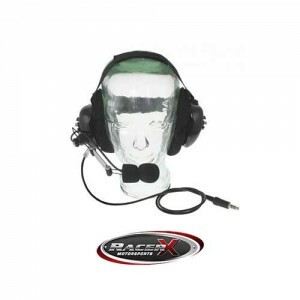 Our Racer X Communications closed face helmet kits are designed to be used with an intercom system or crew chief/spotter package. Each helmet kit comes with a flexible boom mic, speakers and a jack for ear buds. 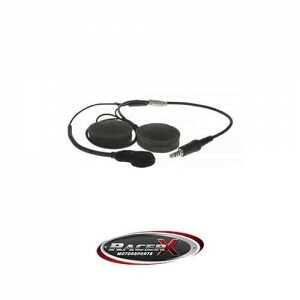 The Racer X Communications Helmet Kit can be added to almost any helmet. 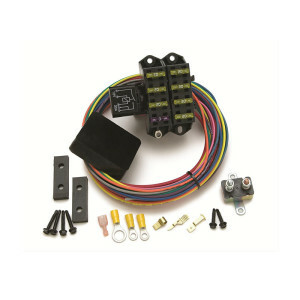 Retail value on our kit is $125, and our installation charge is $25.00. With the helmet purchase, your cost is only $110.00 installed.